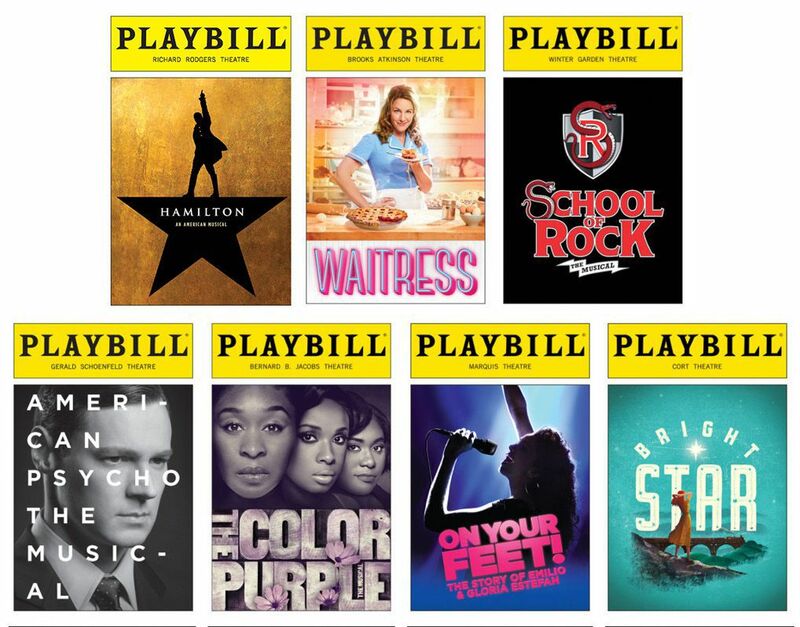 With the recent announcement of the 2016 Tony Award nominations, AMDA is pleased to report that ten of our numerous alumni on Broadway are performing in Tony-nominated productions! Spearheading the nominees is alumnus Christopher Jackson, who has been nominated for Best Performance by an Actor in a Featured Role in a Musical for his role as George Washington in Hamilton. Hamilton—which also stars alumnus Anthony Ramos—has set a new record with 16 Tony nominations, the most in Broadway history. As a testament to their hard work and dedication, AMDA alumni are performing in four of the five productions nominated for Best Musical: Aside from Hamilton, our prestigious graduates are taking the stage for School of Rock (Mamie Parris, Lulu Lloyd), Bright Star (Emily Padgett) and Waitress (Stephanie Torns). If the Tony Awards weren’t enough, the 2016 Drama Desk Awards have also nominated several Broadway shows featuring AMDA alumni. Leading the way is alumnus Jesse Tyler Ferguson, nominated for Outstanding Solo Performance for his hilarious role in one-man show Fully Committed. Other Drama Desk-nominated plays featuring AMDA alumni include The Color Purple, American Psycho, Bright Star, School of Rock and Waitress. If you’re wondering why Hamilton isn’t making an appearance on that list, don’t worry: It won seven Drama Desk Awards during the 2015 season.